OTR internal tyre fires and explosion are a hidden hazard on mining sites. The ignition of combustible gases within the tyres chamber creates a potentially dangerous work site. Whilst it is impossible to completely remove all heat / ignition sources, it is possible to reduce the oxygen content with nitrogen inflation systems therefore eliminating the possibility of an internal tyre fire. All Air & Gas nitrogen generation systems are specifically designed to meet individual mine site requirements. Using nitrogen for Laser cutting, enhances the quality of the cut on the material used. From mild steel to stainless steel, nitrogen prevents oxidation of the cut surface. This allows for better application of paint and surface coating to the edge of the cut steel. Nitrogen is also better for cutting aluminium and zinc coated galvanized sheets as it reduces dross. 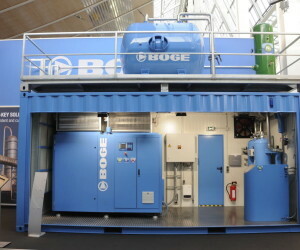 Utilising Air & Gas on-site nitrogen generation technology, reduces the total cost of laser cutting with nitrogen. No delivery fees, no running out of gas in the middle of an important job. 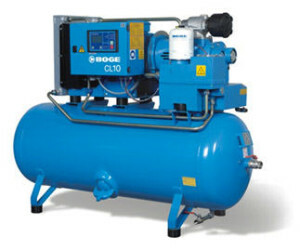 On-site generation of nitrogen provides better manufacturing cost control for your business. Extending the preservation period allowing for better economies of scale, better inventory management and transport costs to be handled in the most profitable way maximising revenue and minimising losses. Reduction in the level of additives and preservatives that are required can be drastically reduced. 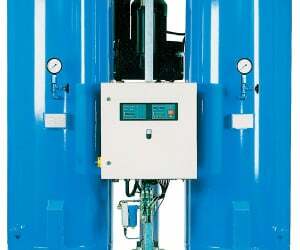 Utilising Air & Gas on-site nitrogen generation technology provides better manufacturing cost control for your business.